Gusanoz is open today thanks to the dedication of our military personnel and the sacrifice of our men and women in uniform and their families. Thank you! Beat the heat at Gusanoz! 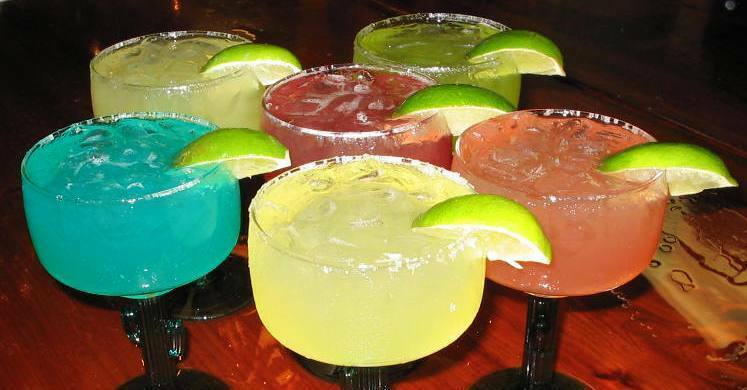 Enjoy a $2 Tecate or $1.99 margarita tonight! 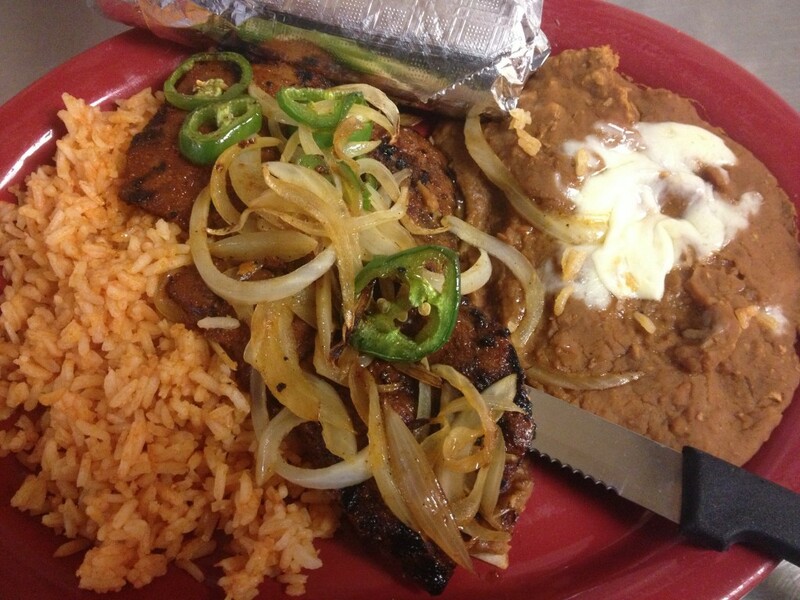 $5.99 lunch special today is the lunch chimichanga! 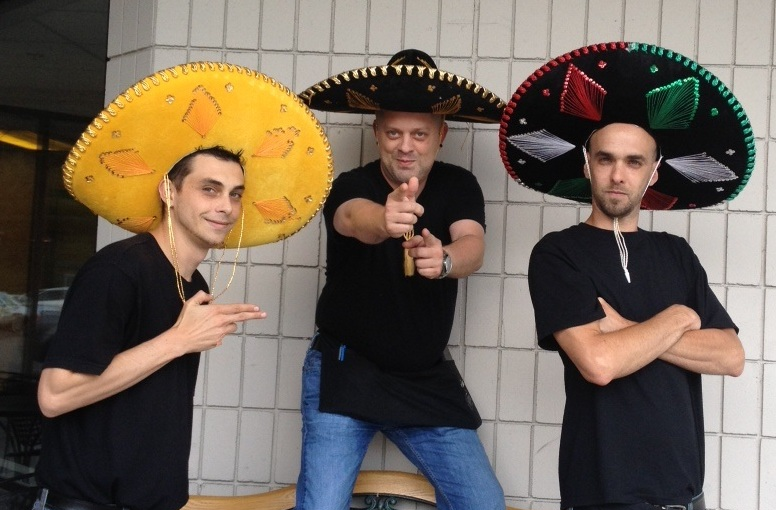 $5.99 Mexican breakfast plates until 4 PM at Gusanoz! 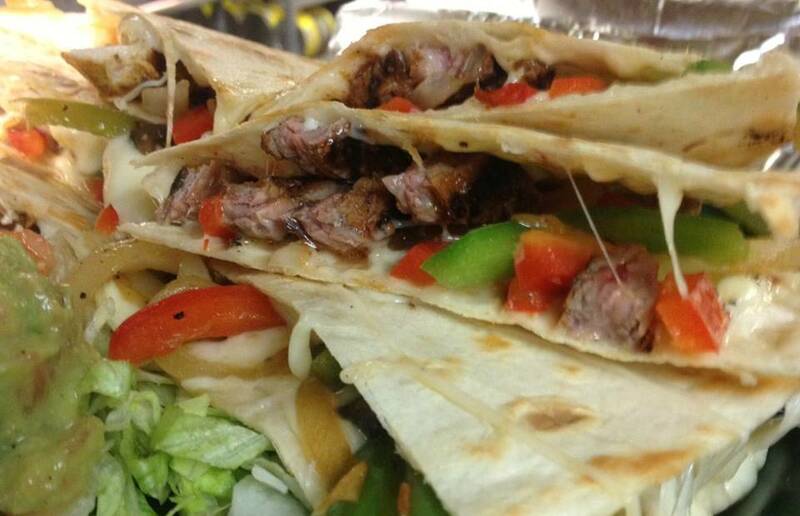 $5.99 lunch tacos today at Gusanoz! Piñata at 1 PM and 6 PM! 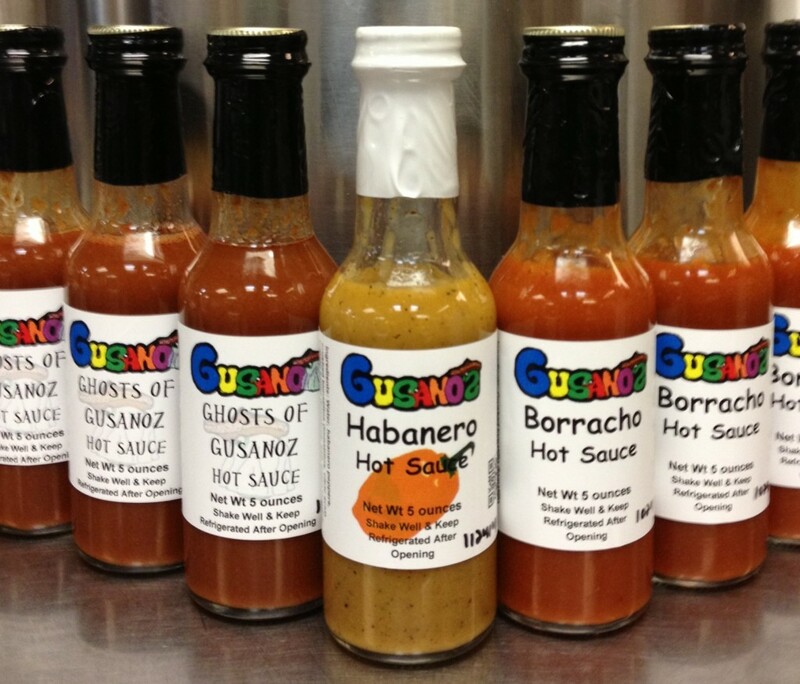 Gusanoz is open and fully compliant using bottled water and ice from approved vendors! 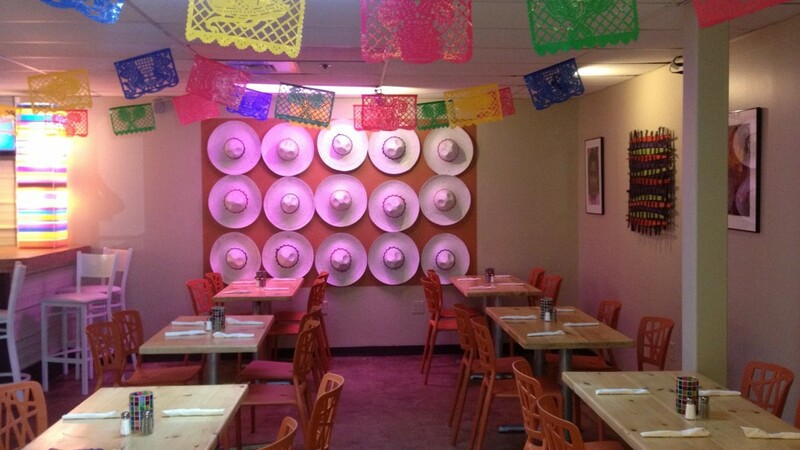 Gusanoz Mexican restaurant is open and using approved ice and bottled beverages. Come on in for dinner tonight!